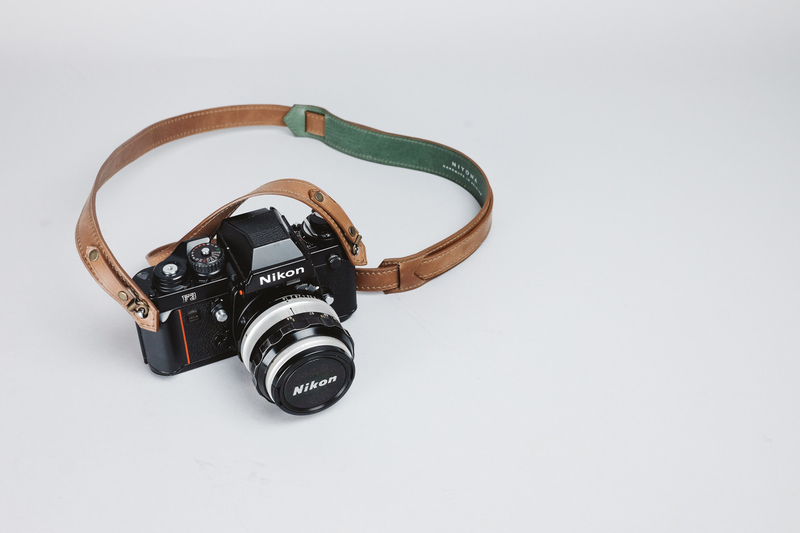 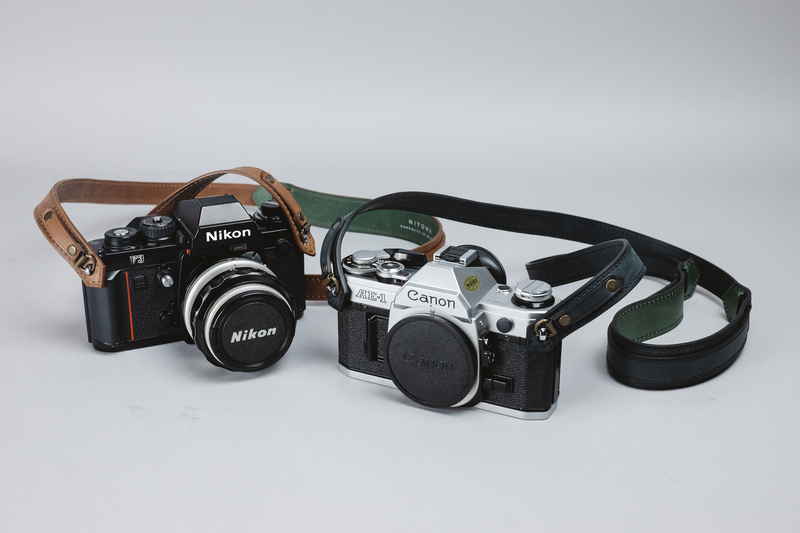 We just finished a limited series of our leather camera strap, shaped to travel. 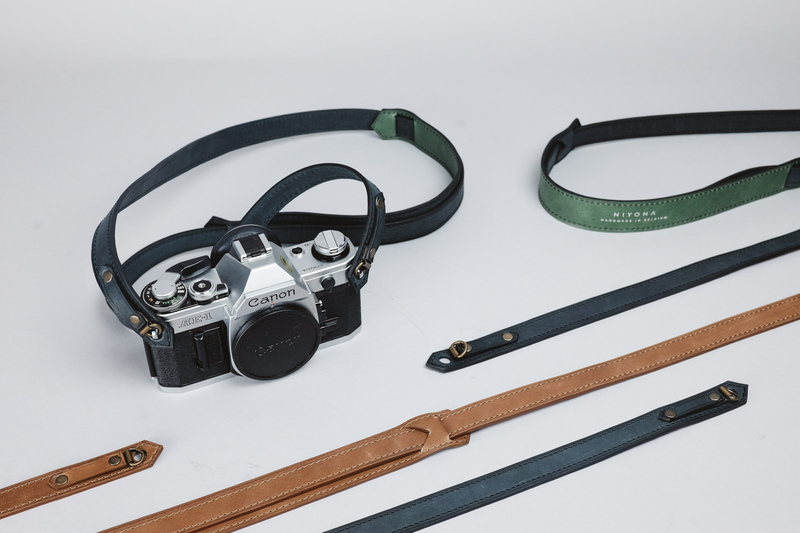 Made from the finest full grained leathers, it is the perfect fit for your vintage or new camera and it’s available in two colours (black or brown), with a small British green signature colour on the backside. 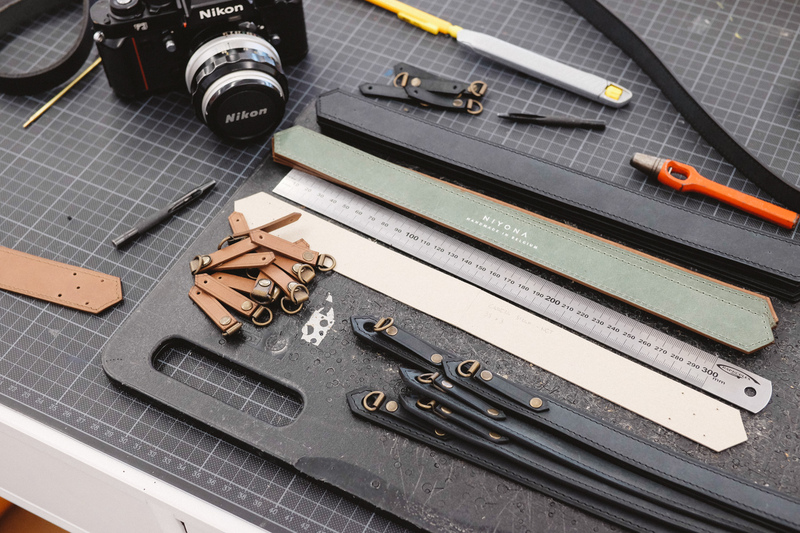 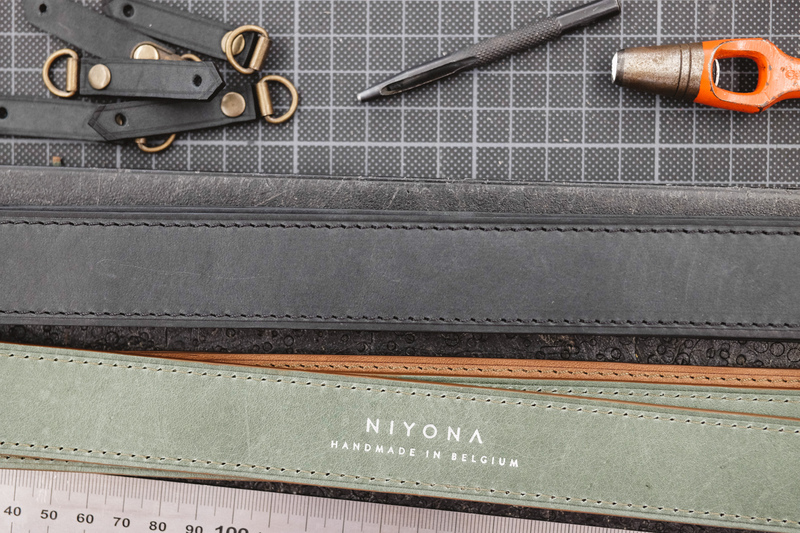 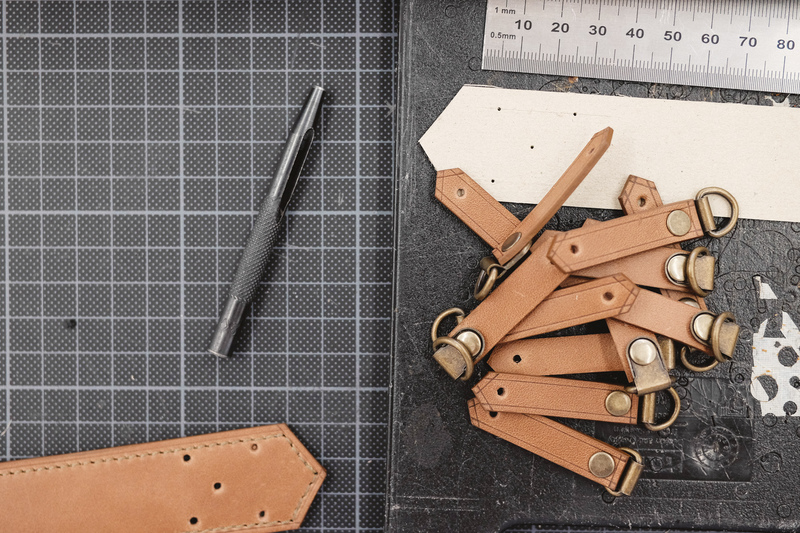 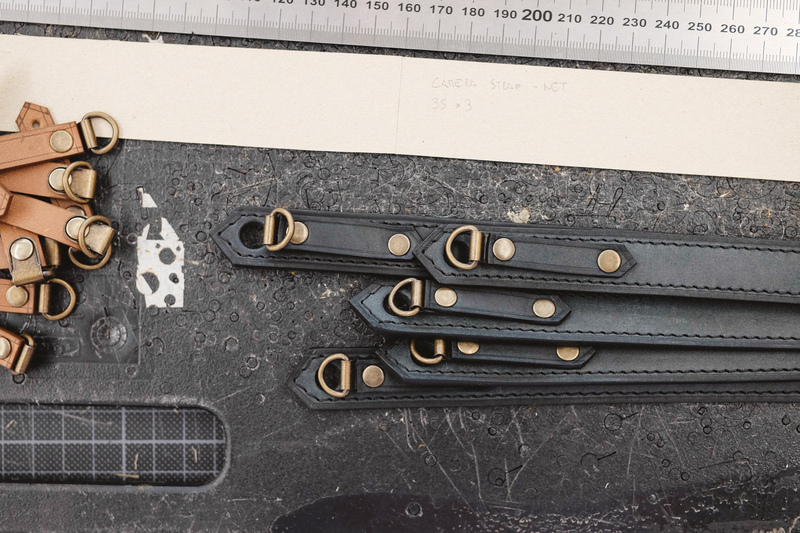 Each camera strap is handmade in our workshop in Brussels (Belgium) by our passionate and favourite artisans.